The Society for Experiential Graphic Design (SEGD) has recently opened the 2017 edition of its annual Global Design Awards competition. 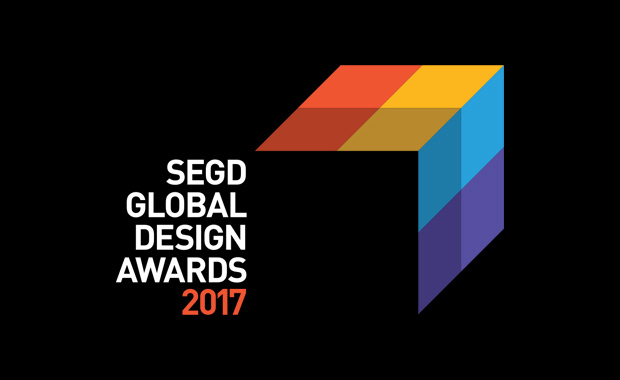 Winning entries will be announced and celebrated at a dedicated SEGD Global Design Awards ceremony at the SEGD Conference Experience Miami, scheduled for 8-10 June 2017. The competition is open for all Experiential graphic designers, Environmental graphic designers, Graphic designers, Architects, Landscape architects, Exhibit designers, Industrial designers, Interior designers, Technology integrators, Digital content creators, User experience designers, Media developers, Creative agencies, Fabricators, Clients and Students. Submitted projects must have been completed between 1st January 2014, and 31st December 2016. There is no limit on the number of projects entered. Each entry submitted after 31 January 2017, will incur a $50 late fee.